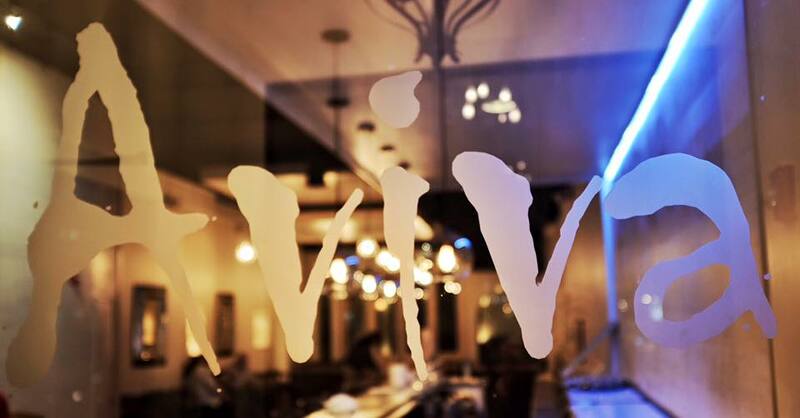 A contemporary take on traditional Mediterranean fare, Aviva draws inspiration from Spain, Italy, France, Greece, North Africa and The Middle East. Hebrew for “springtime”, the name reflects its purpose: to inspire new beginnings, while serving fresh, seasonal cuisine. By sourcing and serving the highest quality ingredients, with a dedication to impeccable service, Aviva intends to provide a modern dining option to Chicago’s famed Greektown neighborhood. As our own families gather around the dinner table for a hearty meal together, we are confident that we are feeding them meat that is not only abounding with flavor but also meets the needs of the most health and environmentally conscious consumers. We carry products that are Certified Humane, grass fed, and made without the use of artificial ingredients or preservatives. Additionally, we offer options that are nitrate free, MSG free, gluten free, sugar free, lactose free, and reduced sodium. Our vertically integrated production facility shares a building with our corporate offices so quality control is only steps away from our president’s desk. Our facility is SQF Level 3 Certified and regularly inspected by USDA inspectors, our ownership and senior management staff with production efficiency, quality standards and food safety at the forefront of our go to market process. In turn, this guarantees you the most wholesome, safe food in the industry. 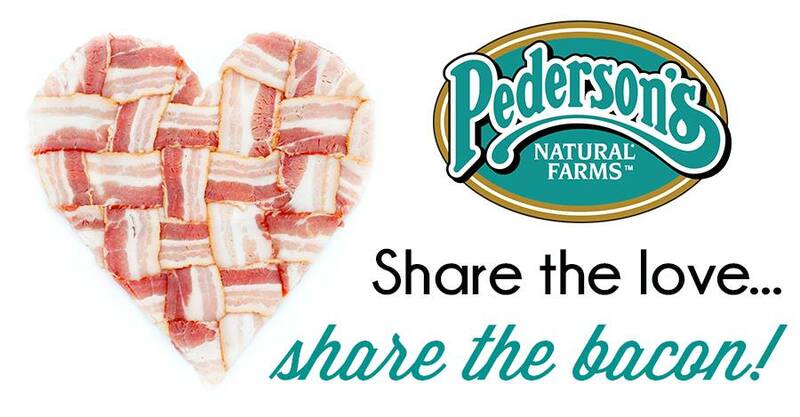 Pederson’s Natural Farms is committed to empowering people to exceed the expectations of their everyday lives by offering them, all natural and organic, meat products with uncompromised honesty, integrity, and good stewardship. To the be the most trusted producer of all-natural meat products in the world. focus on safety, quality, and then efficiency – never compromising the first two with the third. Our products are available in 33 states and over 645 stores! We offer the highest quality in all natural and organic meat products. 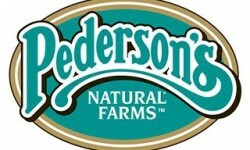 Making safe and quality foods is the responsibility of each Pederson’s Natural Farms employee. Our management team’s objective is to “build” quality, all natural meat products! Our process starts by carefully selecting only the highest quality raw materials and ingredients. Each partner is trained to understand the principles of Food Safety (HACCP) and Quality Assurance. While we adhere to all regulatory required standards and regulations, we go above and beyond that which allows us to truly “build” quality into the product at every manufacturing step. Many times, with other producers, the level of quality and food safety is only evaluated upon inspection of products after they are produced; our goal is to “build” it right, at every turn, every time. The result: our customers can consistently expect superior quality and safe and wholesome foods to serve their families! We look at every point in our processing procedures evaluating the ingredients for freshness, safety, taste, nutritive value and appearance. 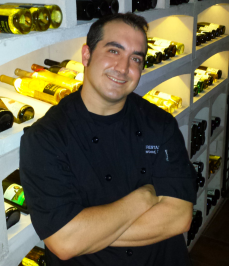 Every employee understands and believes they are a vital part of building quality into the foods we sell. 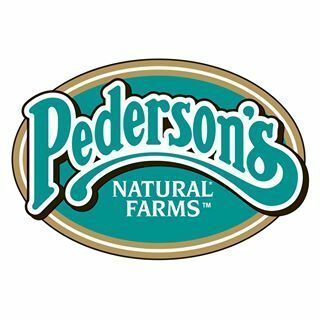 With top priorities being safety and quality, Pederson’s has taken every rigorous step to become Safe Quality Food (SQF) 2000 Level 3 Certified.